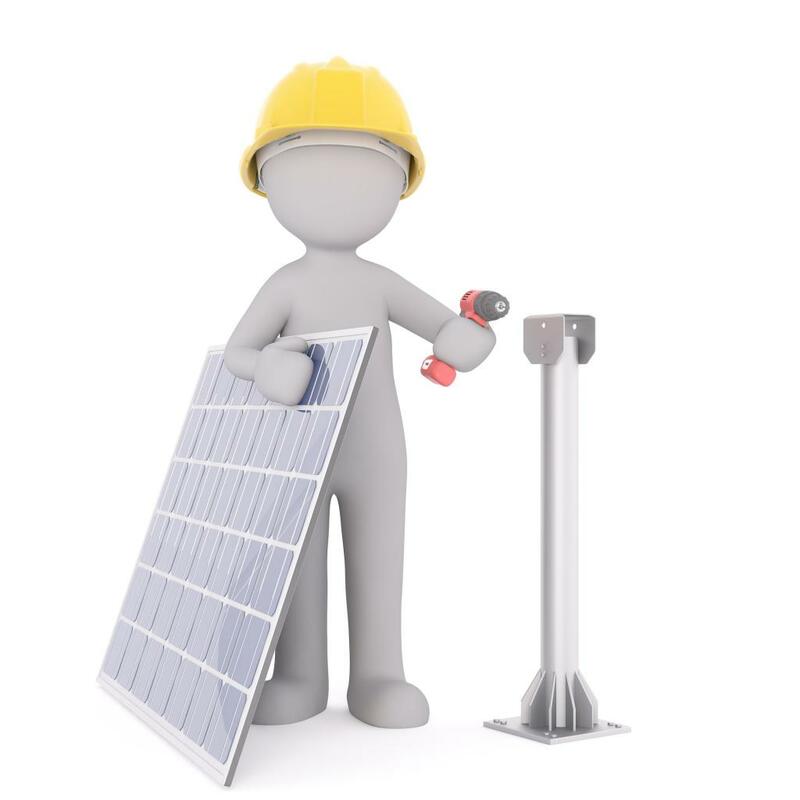 Between 2014 and 2017, job searches for solar design engineers and solar electrical engineers has risen substantially, says a study conducted by Indeed. The public sector oil major is installing a 4 MW solar plant in Irumpanam and once it is ready. The company will also make all its retail outlets and offices self-sustainable. MahaMetro has begun installing solar panels at its 42 stations and will soon be able to generate more than the much they require during the day and use MSEDCL power in the evening.